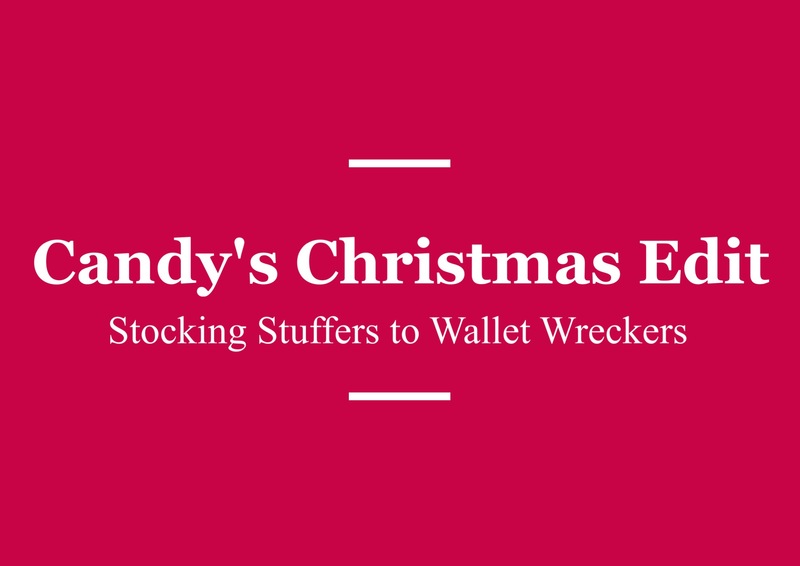 Gift guide, gift guide, we all love a gift guide! Dear readers, I’m definitely working my way into this Christmas spirit quite heavily this year and I have been scouring the wondrous expanse that is the world wide web to identify some delightfully scented gifts that can; a) make excellent presents for your loved ones; or b) sit quite happily on your Christmas lists for aforementioned love ones to review, and hopefully take note. So far, we’ve had a look at some pretty awesome scented candles but we haven’t finished traversing the world of perfume gifts just yet, and we have more gift guides to go. 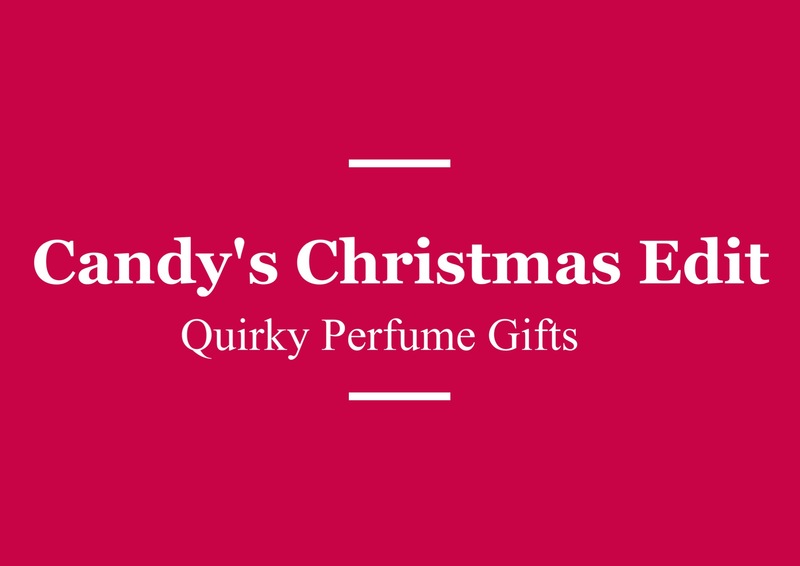 In this instalment I’m taking a look at some brilliant perfume gifts ranging from the cheerily affordable to the distinctly expensive, or as I like to call them the ‘Stocking Stuffers’ and the ‘Wallet Wreckers’. Hopefully there is something for every person and every budget here, whether you be tempted by an inexpensive novelty, a mid-range marvel or even if you intend to blow your budget completely to treat that special loved one to something out of this world. Failing all of that, you may just want to treat yourself. Why not, eh? 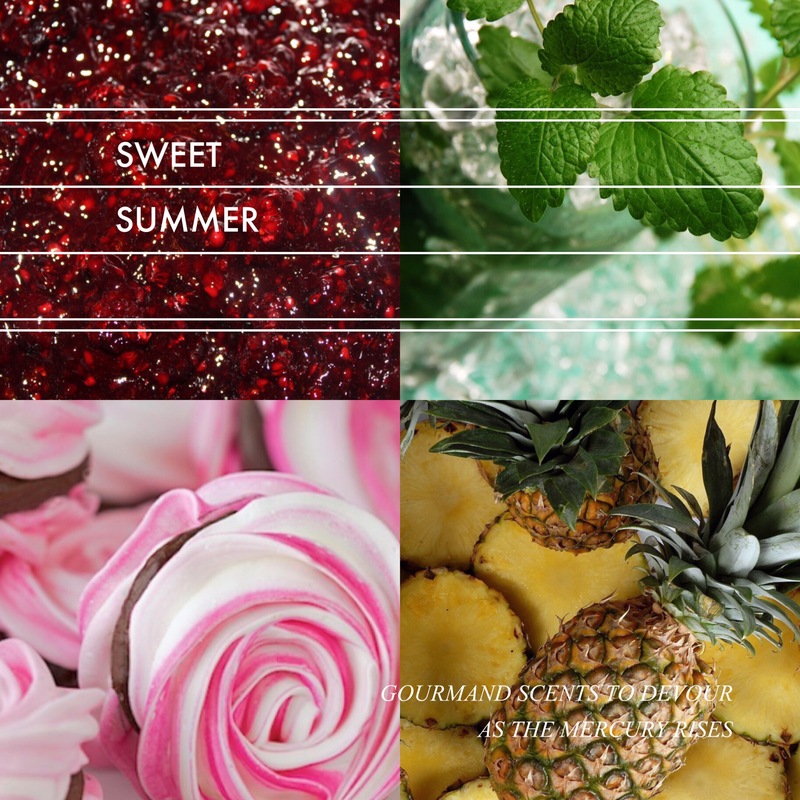 This summer could easily be divided into two for me, with one side being my craze for cologne (and the industry’s for that matter), a fairly standard staple of the summer months, with the other being devoted to something a little bit less obvious – the gourmand. That’s right, just when one thinks it’s entirely inappropriate to rock the sugary, the delicious and the edible, the world of perfume brings forth some interesting olfactory treats that are extremely palatable as the mercury rises. At the time of writing, Sarah has already achieved 39% of her £7,000 goal, and that’s only since 27 February! 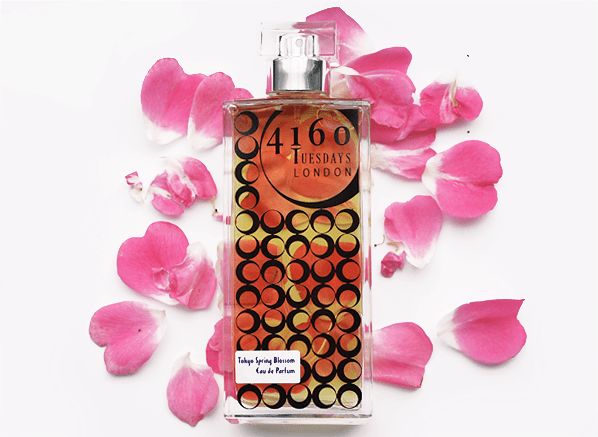 To read more about what Sarah’s up to, or to see what perfume perks are on offer click here to head over to the 4160 Tuesdays Indiegogo crowdfunding page – you can also watch the video above. I for one am really excited to see what she comes up with! Wow, what a whirlwind of a year 2014 was. The perfume industry has, as always, been nothing short of prolific in its output, with new brands popping up all over the place and the same big names releasing perfume upon perfume, and flanker upon flanker. 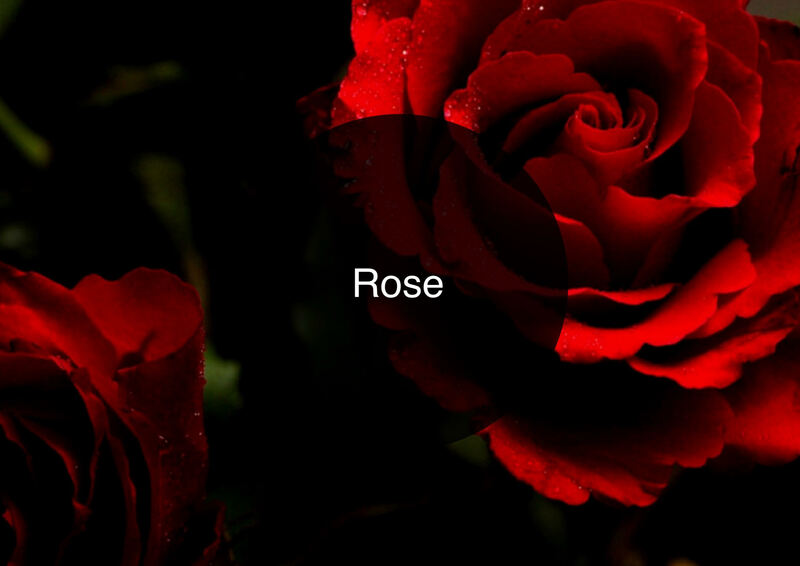 It has, once again been a very busy year, and the hive of activity within the industry has meant that a great number of wonderful new olfactory treats have been unleashed on the noses of perfume lovers and consumers. For me, this year has been one of great personal significance. In March I won my first Jasmine Award for my Guide to Violet, and shortly after in May, my best buddy and I tied the knot, only a few days before I presented an award at the Fragrance Foundation Awards. Then in August I was promoted at work, and in September my new husband and I headed off to Tokyo for the honeymoon of a lifetime. In short, it has been a fantastic year and one that will always remain truly in my heart as one of the very best. To celebrate 2014 from a fragrant perspective, I present to you ‘The Candies 2014’. Those of you who have followed The Candies before will know that they are my annual perfume awards, celebrating the very best, and the very worst perfumes of the year (out of the 147 scents I have reviewed in 2014). Under the jump you will find the winners, losers and honourable mentions filed under neat little categories. So please, don your tux or ball down, break open the Bolly and take your seats for The Candies 2014.